Managing newsletter subscribers can be quite a hassle. Especially since your subscribers expect you to send them high-quality content frequently to keep them happy. But wouldn’t it be convenient if you could send automatic emails? Then both you and your subscribers would be happy. Newsletter email marketing is important for keeping your readers engaged with your blog. It’s still one of the best ways to get returning traffic. Preferably, you want to send newsletter updates frequently so that your readers will come back every time you have new blog posts. 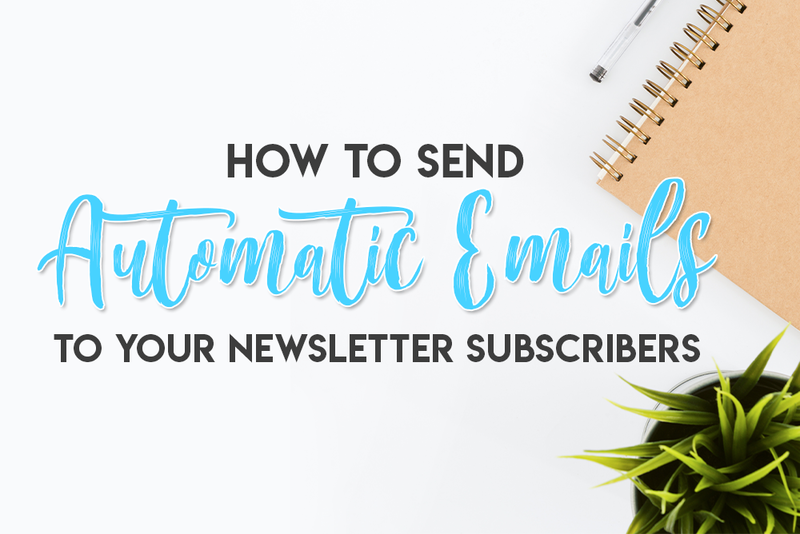 By the end of this tutorial, your newsletter subscribers will receive auto-generated email newsletters from your blog. We’ll be using MailChimp for this. 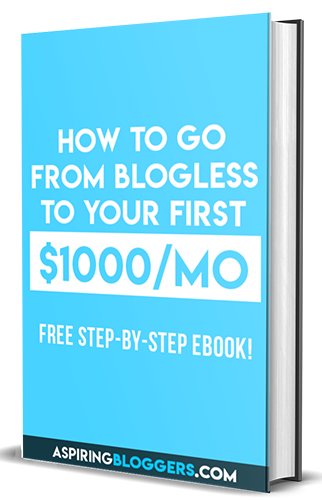 MailChimp is an email marketing service that many bloggers love! 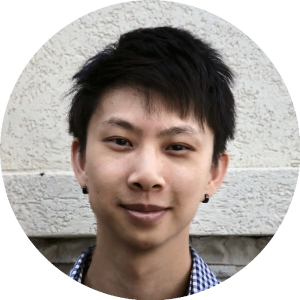 Their services allow you to collect subscribers, manage them in different lists, and send them custom newsletters. This allows you to keep in touch with your audience more easily. MailChimp also has a really cool feature that lets you send automated emails by grabbing information from your RSS feed. This feature is what we’re going to be using in this tutorial. 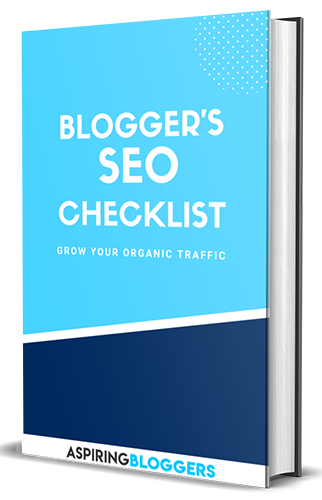 If you’re not sure what an RSS feed is, it’s a page on your website that shows information about the posts on your website. Every website has an RSS feed. If you’re using WordPress, you can usually access it by typing /feed after your link. For example, our feed is located at https://www.aspiringbloggers.com/feed. Using RSS, you’ll be able to send automatic emails to your subscribers and set the frequency of which they’ll receive your emails. 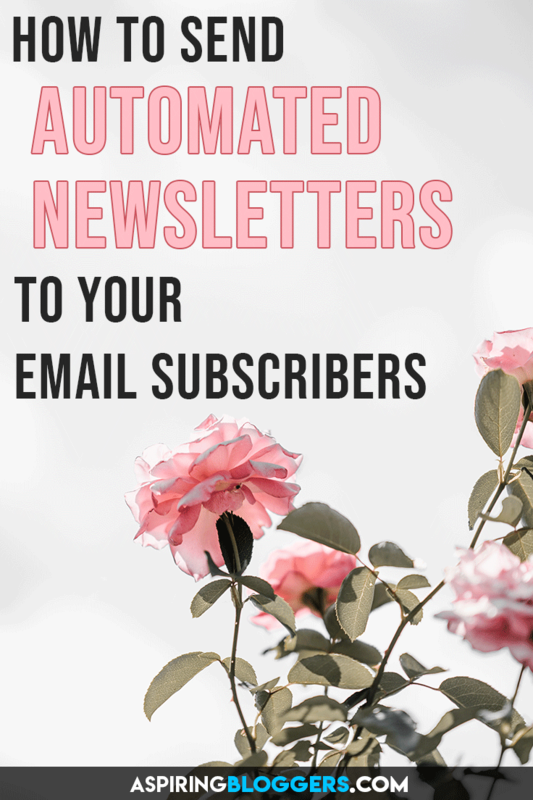 The newsletters will only go out if you have new posts on your blog. 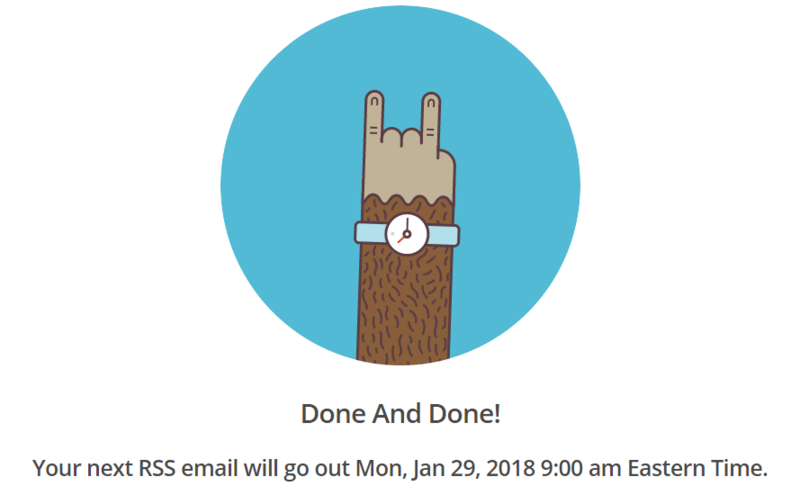 During this tutorial, we’ll be providing you with a FREE RSS MailChimp Newsletter Template to use so you won’t have to create your own from scratch. That way, you can get this all set up in 20 minutes or less, not having to waste time working on the design. If you don’t already have a MailChimp account, sign up above and follow their instructions create your account. 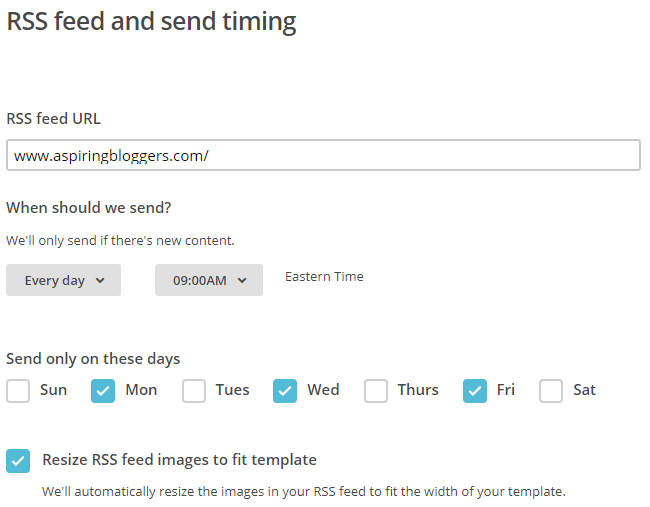 The plugin allows MailChimp to retrieve featured images from your RSS feed, otherwise, you’ll send automatic emails that’ll contain only the title and excerpt of your posts. You don’t have to regenerate thumbnails like it says. Be sure to configure these settings before proceeding to the next step. To begin creating your auto-generated email, click on the create campaign button on the homepage of MailChimp. Then, click on automated and share blog post. Provide a name for your campaign and select the list of subscribers you want to share your newsletter with. Create one if you don’t already have one. Then click begin. On the next screen, just type in your website and MailChimp will automatically find your feed for you. Next, select how often you want the newsletter sent out. You can choose between daily, weekly, or monthly at any hour of the day. Choose which days you want the newsletter sent out and make sure “Resize RSS feed images to fit template” is checked off. Click next. In the recipients screen, you can leave it as default to entire list. Click next. On the setup screen, you can create set whatever name you want for your campaign. Your audience won’t see this part. The email subject is the subject line that your subscribers will see in your email. Based on the screenshot, my email subject would be New Blogging Tips from Aspiring Bloggers for 01/29/2018. You can leave the preview field blank. For from name, you can either put your name or your blog’s name. I prefer to use my own to make my newsletters seem more personal. Click next. Clicking on the link below will add our newsletter template to your MailChimp templates. 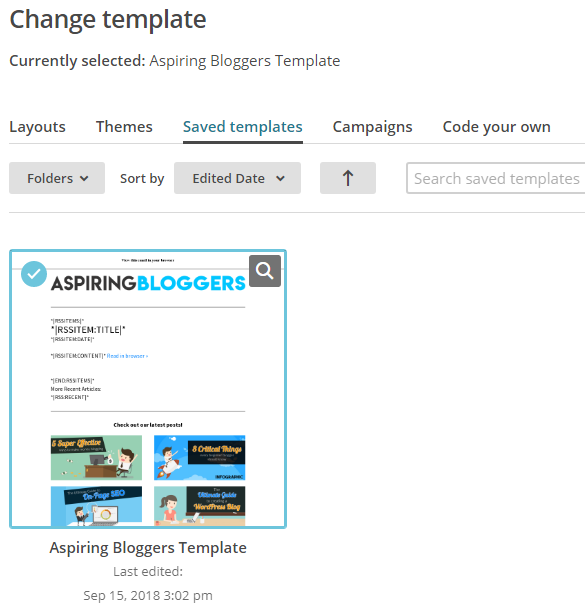 Once you’ve added my template, go back to editing your campaign and choose my template from the “Save templates” tab. If you’ve never used MailChimp before, you’ll have to play around with the interface to get the hang of it. You don’t have to edit the body section where it says “*|RSSITEMS:|*….” because I’ve already got that properly configured for you. If you want to see a preview of how the newsletter will look to your subscribers, at the top you can click Preview and Test. When you’re happy with the design, click next to proceed to the final. The final screen is the verification page where you can review all of your campaign information. If it all looks okay, you can hit Start RSS. You should see the image below indicating when your next newsletter is going out! Congrats! You made it to the end. 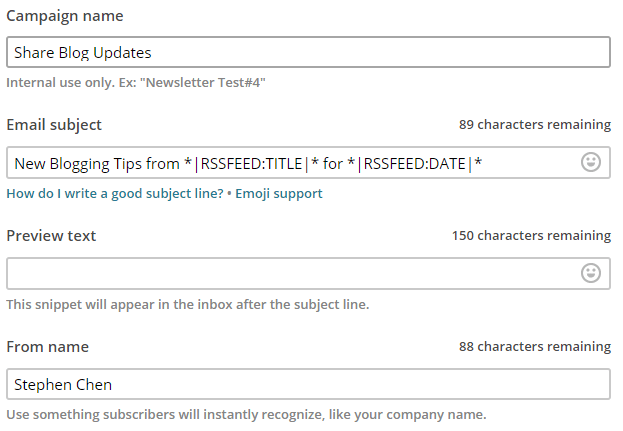 Now MailChimp should send automatic emails to your subscribers when you create new posts. 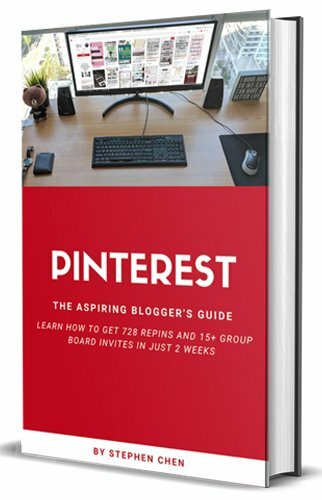 Help others learn how to send automatic emails via MailChimp by pinning the image at the top of this post to one of your Pinterest Boards!